Hi everyone! 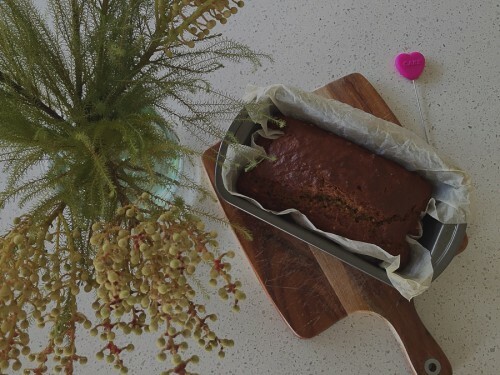 It’s been a long time since my last post about baking… Well, life’s been bit hectic lately but this Sunday I’m back in my kitchen baking this yummy and rather healthy nut loaf. As always, being a lazy baker I am, this is very very easy to make. All you need are sauce pan and wooden spoon and a bit chopping and stirring and mixing 🙂 Less appliances to wash after too! Grease loaf tin, line it with baking paper. Bake in 180C for 1/2 hour. Allow to cool for 10 minutes before turning out. Best served warm with butter and a cuppa! 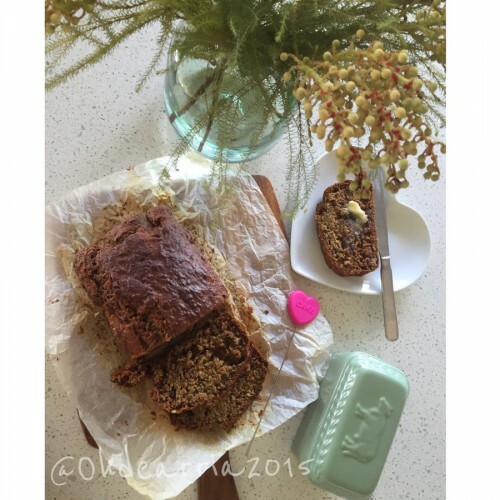 PS: Pictures taken with Iphone 6 so perhaps it’s not as cool as if it’s taken with the real camera 🙂 The loaf is pretty moist even after couple days. Source: Original recipe is from my sister-in-law. Have an awesome Sunday people!